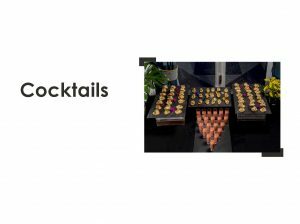 We can arrange a cocktail service that will amaze you with its design, flavour and quality of raw materials. Basque tapas imbued with the best gastronomic tradition of the Basque Country. 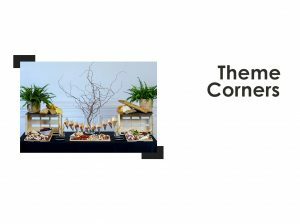 We adapt to the latest trends with distinction, offering various gourmet stations for guests to enjoy a gastronomic experience. An impeccable and modern production that adds value to your event. 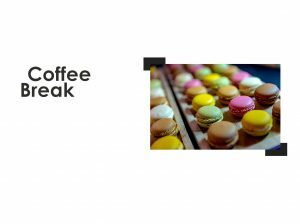 For our coffee breaks, we offer sweet and savoury alternatives, as well as other healthy products, adapted to our customer's needs. 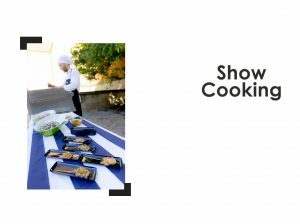 Following the latest trends, we design various gourmet stations and generate spaces for "Show Cooking" in front of the guests, which adds differential value to your event. 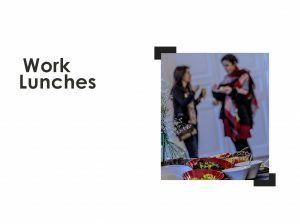 We provide a variety of offers, from sit-down lunches, or standing to favour networking, to buffets. In short, different proposals to cover all breaks during a working day. Sophisticated offers that stand out for their elegance and careful attention to the table decoration and our dishes. 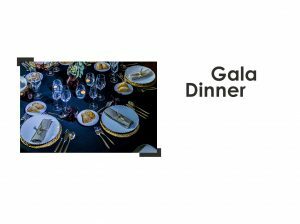 Every detail is essential to bring about a real gala dinner. Experience, knowledge and passion to provide the highest quality.